In today’s society, burning fat and losing weight has become a trend as obesity, diabetes, and weight-related, dangerous health issues are on the rise. When taking on the challenge of trying to drop a little extra weight, we first need to know what exactly we are dealing with. 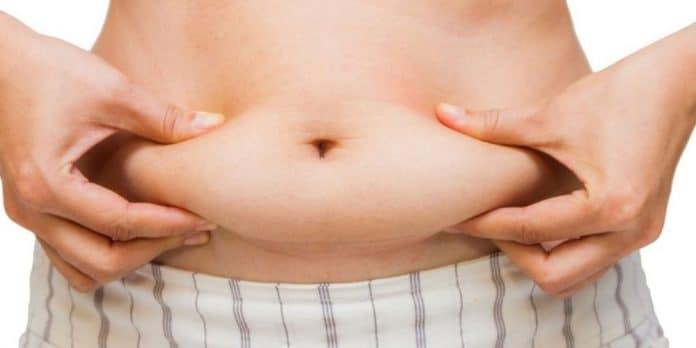 Our bodies store two different types of fat: subcutaneous fat, which is stored around our arms, legs and abdomen that typically is stored under our skin, and a more dangerous fat, known as visceral fat. Visceral fat, also known as active fat, is defined as body fat that is stored within the abdominal cavity and is therefore stored around a number of important internal organs such as the liver, pancreas, and intestines. According to diabetes.co.uk, research has shown that visceral fat plays a prominent and sometimes dangerous role affecting how our hormones function. The storage of visceral fat also increases the risk of a number of serious health problems such as type 2 diabetes. This has a tendency to secrete a protein called retinol-binding protein 4, which has been shown to induce insulin resistance, which in turn, can cause glucose intolerance. “Is there anything I can do to help burn visceral fat if I suspect I may have it?” You might ask, and yes, actually, according to Harvard health, visceral fat yields easily. There are several things we can do to help burn that fat, for not only a more visually pleasing body, but for a healthy one as well. Livestrong and Harvard health both agree that working with a dietitian for a healthier and more balanced diet, may be a good place to start. Also, it is important to increase the amount and intensity of your exercise. Spending 30 minutes, working your way up to 60 minutes doing cardio, strength training and spot exercising are other satisfying ways to begin quickly burning that unwanted belly fat. Staying motivated and on track, while practicing healthy lifestyle habits, are also important. Previous articleDiet vs Exercise for Fat Loss – Which is Better?